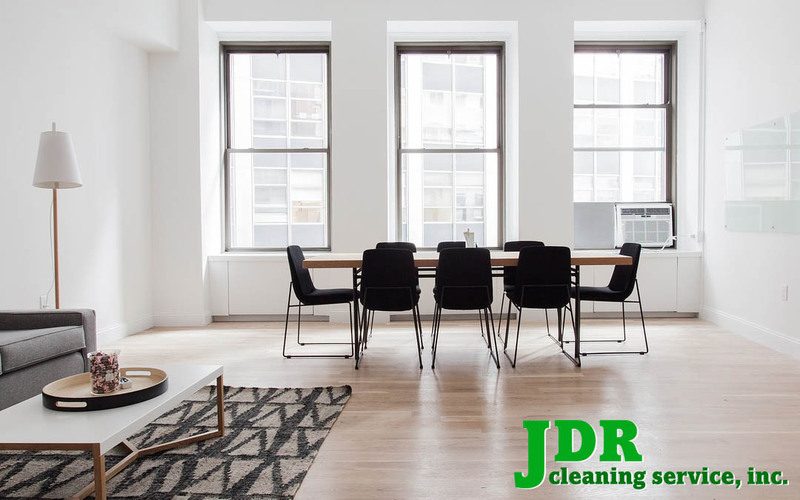 Keeping Your Family Healthy & Your Floors Looking Like New • JDR Cleaning Service, Inc. In many countries around the world, it is customary to remove shoes before entering someone’s home. Thirty years ago, when I moved from South Florida to North Carolina, I developed many allergies from season changes, pollen and whatever was growing in the area. It became SO acute, I was put on several different medications. Being very drug sensitive this turned out to have disastrous results. I developed vision issues and loss my sense of smell. One day my Doctor made a suggestion that he thought might help me. He said to have family members and visitors leave their shoes by the door and NOT wear them in the house. He explained that shoes tracked in the outside world including bacteria like E-coli and toxins like sprays from lawns and other things that many people were sensitive to. Fortunately, this idea was implemented with little resistance. Eventually, I was able to get off ALL drugs. Being in the cleaning business, we have passed on this information to others, hoping it will help them get off their allergy medications. We also have an air filtration system in our home which helps purify the indoor air. Not wearing shoes in your home also helps keep your floors looking like new. It is amazing how well your wood floors hold up when you don’t wear shoes on them, especially high heels, boots and cleats on sporting shoes. Carpeting also hold up longer because you don’t have to clean them as often. Dirt from shoes can get deep down into carpeting fibers which require more cleaning. One more suggestion : I bought booties which I offer to workers who come into my home. I prefer for them to wear the clean ones I provide rather than the booties that they’ve worn in other homes. I don’t have pets because of my allergies and have to be careful not to get dog or cat dander on my floors. * You can purchase these disposable booties by the case. I hope these suggestions will be helpful to anyone suffering from allergies or looking to keep their flooring cleaner and better maintained.